This is an Album of the NW's best and Historic Architecture. 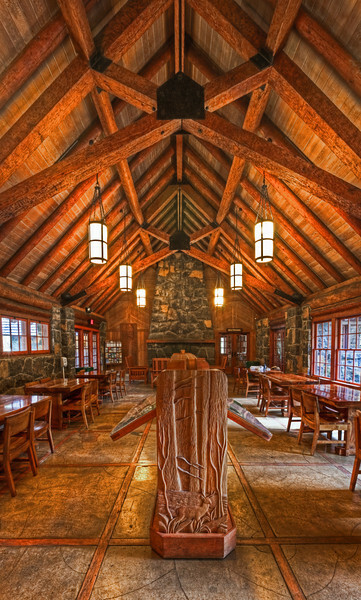 The Interior of the Silver Falls Lodge. Silver Falls Oregon.